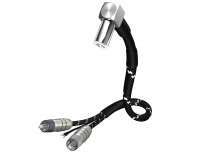 Goldkabel Executive Cinch Stereo Cable with clamping mechanism made of Rhodium 0.5 mtr. on stock Only 5 units remaining! Reset selection Selected combination: 0.5 mtr. 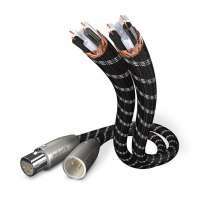 Inakustik Reference NF-803 XLR 2 x 1,00 mtr. Inakustik Reference NF-1203 RCA Stereo 2 x 1,50 mtr. 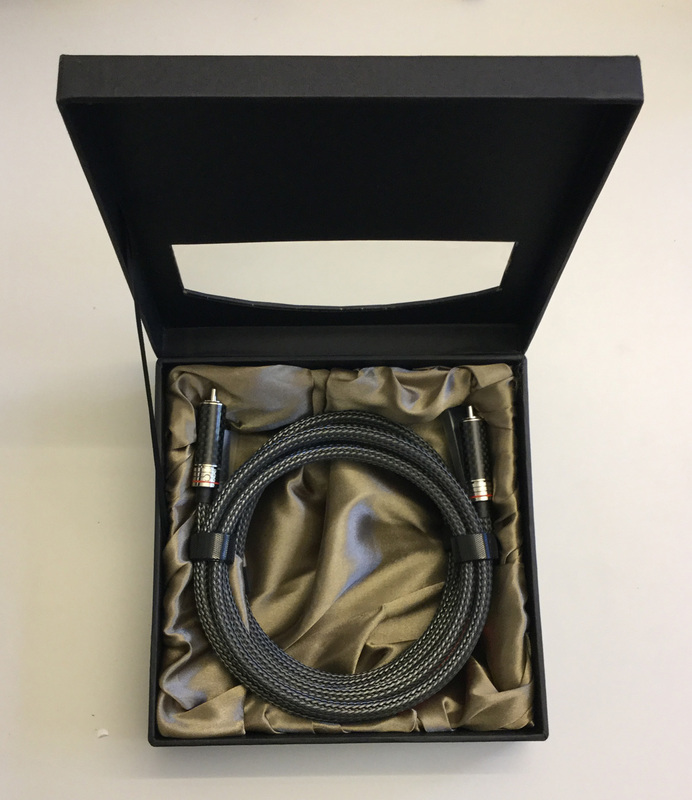 Mogami Hifi Excellence NF-Cable Stereo 1.0 mtr. 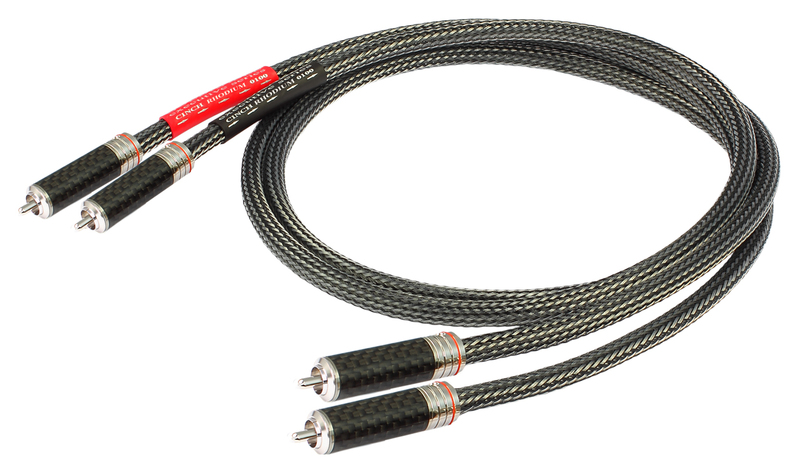 QED Signature Audio 40 Cinch-Cable 0,6 mtr. Mogami Hifi Excellence NF-Cable Stereo 0.5 mtr. 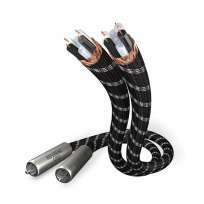 Inakustik Reference NF-803 XLR 2 x 1,50 mtr.